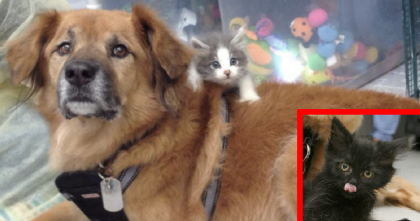 Kitten Goes On A Ride With His Human, But Now Watch Where He Sits…TOO CUTE! This kitty tries out a car ride for the first time, and you’ll never believe his reaction to the new experience! This sweet tabby is so happy and relaxed in the car, he is lying on the car dash with his tummy up, completely basking in the sunshine! 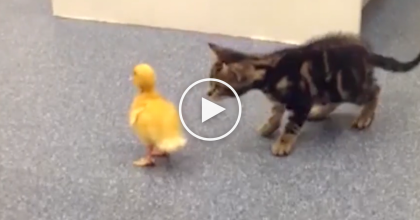 Aww, what a cutie, SOO adorable—SHARE this video with your friends! 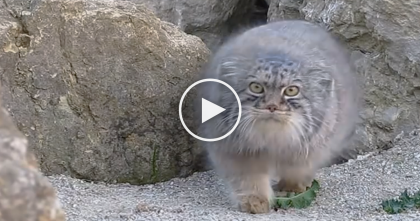 Wild Fluffy Cat Notices Someone Is Watching Him, But Watch What He Does Next… Omg, LOL! !